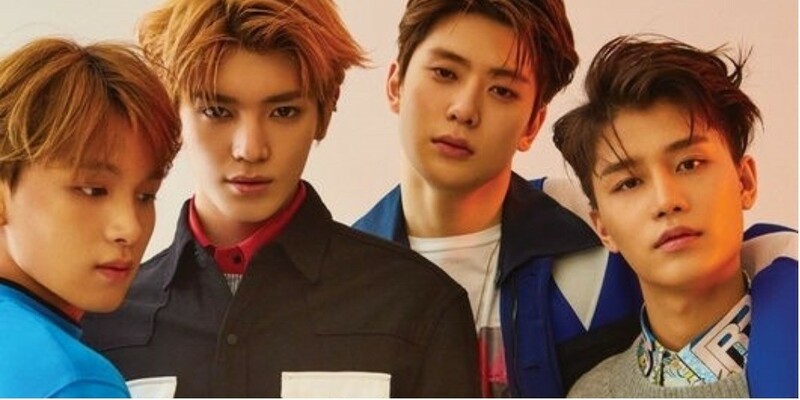 NCT 127 talked about their�new album and promotions with 'Elle'. 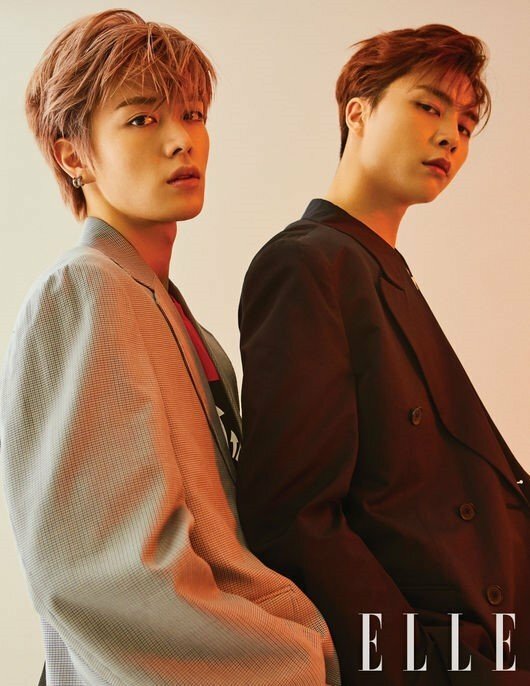 Following the photoshoot with the fashion magazine, the members of NCT 127 talked about their latest promotions for 'Empathy'. Jaehyun�commented, "The moment we heard the song for the first time, all the members agreed that it's great. We're promoting very joyfully than ever." 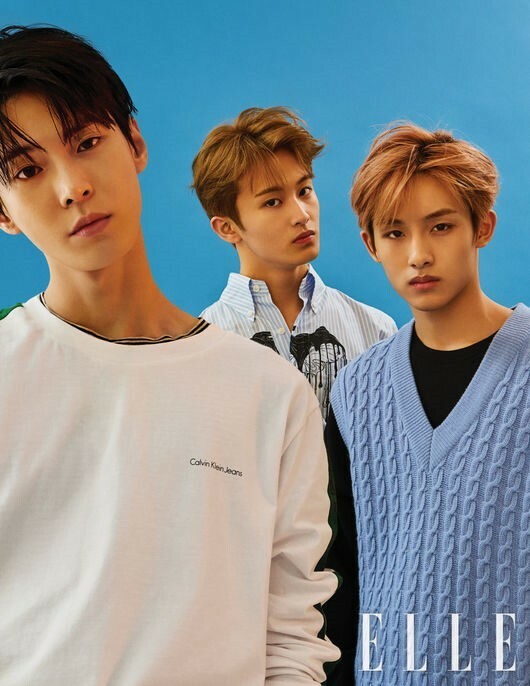 Maknae Haechan�playfully added, "I think I was able to see the cute sides of the hyungs." 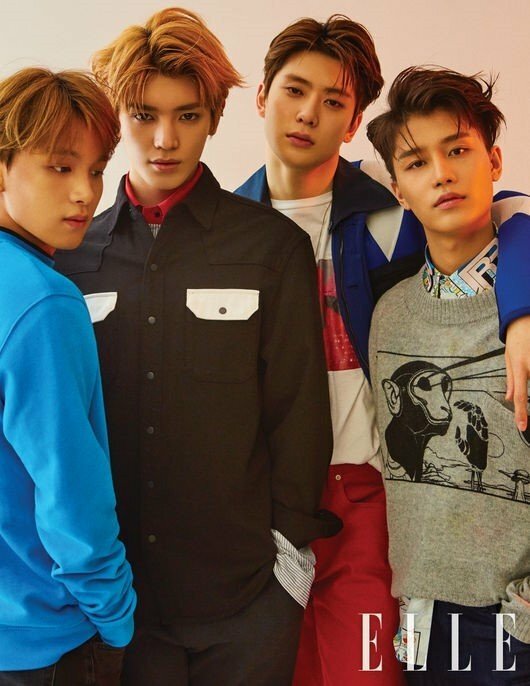 When asked about the overall promotions for 'Empathy', leader Taeyong confidently said, "I think we were able to show what kind of group NCT is through this project." Mark�also said, "I was able to see the artistic side of our members. I became confident about our growth."